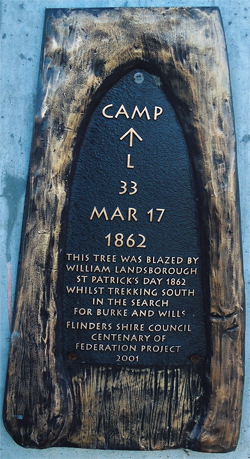 Landsborough memorial and blazed Camp 67 tree, Mitchell Highway, Charleville. Landsborough memorial and blazed Camp 33 tree, Station Creek, Hughenden. 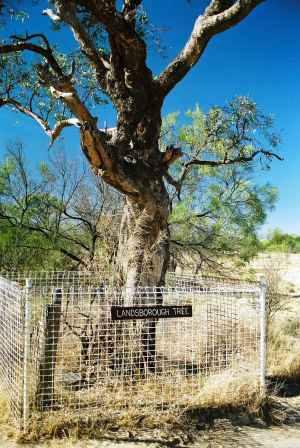 Lansdorough's Depot Tree, Burketown, QLD (destroyed by fire, 2002). Landsborough original grave memorial, Caloundra, QLD. Landsborough's grave, Toowong Cemetery, Frederick Street, Toowong, QLD. 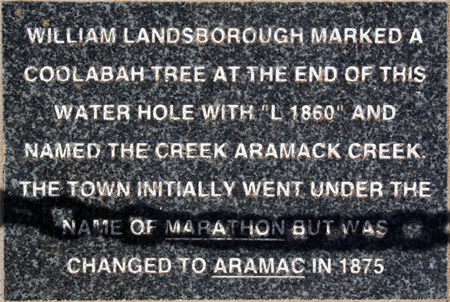 Landsborough's 1859 memorial, Aramac, QLD. 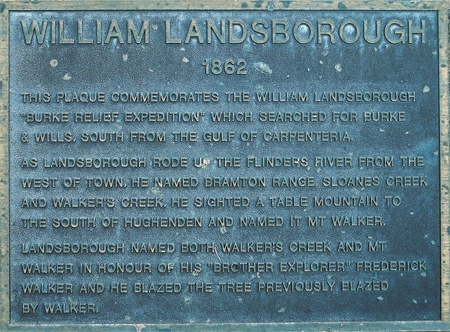 Landsborough's 1856 memorial, Nebo, QLD. 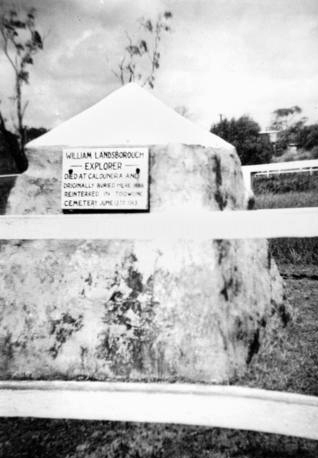 Landsborough was originally buried at his property in Caloundra. 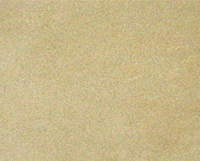 His second wife, had him reburied at Toowong Cemetery in 1913.